For many people, buying or selling real estate is the biggest financial transaction in their life. Whether you are a first-time home buyer or an experienced real estate investor, hidden clauses or misinterpreted provisions can cause future legal difficulties. Many attorneys do not take the time to negotiate the contract of sale provisions and simply use a standard contract of sale. That is why it is so important to have a well drafted purchase agreement and an experienced real estate attorney who will protect your rights. The attorneys at the Law Offices of Cathleen Benedetto will personally review, edit and tailor the contract of sale and rider to meet the client’s individual needs. The real estate lawyers at our firm represents clients in countless purchase and sale transactions per year of houses, co-ops and condominiums throughout the New York area. We are available to assist you with any of the following aspects of the real estate transaction process. Sales Contracts: Our attorneys represent both buyers and sellers in the drafting, review and negotiation of real estate contracts. Title Insurance: Our attorneys will help obtain title insurance and protect our clients against losses arising through defects in the title. Financing: Entering into a mortgage or other financing arrangement can have significant legal consequences. Our attorneys are available to advise clients on real estate financing. We also assist our clients in understanding the lending process and make sure our clients do not become victims of predatory lending. 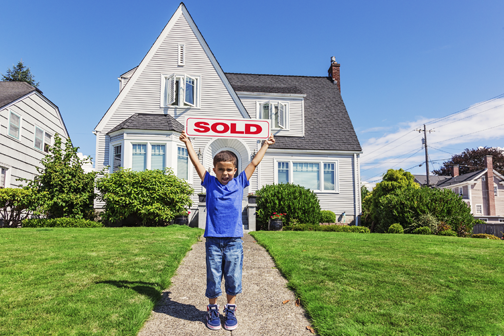 Closings: We represent both buyers and sellers at real estate closings. Whether you are buying or selling a home, it is always prudent to have an attorney on your side who can make sure the transaction goes smoothly and can ensure you are considering all the options available to you. An experienced real estate lawyer can make the difference between a successful real estate transaction and a costly mistake.